The Coast Club in one of the top 4 star hotels in Galway, was the first facility in Ireland to be awarded the much coveted Quality Mark and the only club in Connacht to hold Hydrospin classes. Like all the other areas of this hotel in Galway, the Coast Club too provides spectacular views of Galway Bay and the surrounding area of Spiddal and Barna. The club includes a new outdoor hot tub, 18.5m swimming pool, sauna, steam room, jacuzzi, gym and two all weather tennis courts plus therapy rooms. The most popular feature with all our members and guests alike is our luxurious outdoor hot tub. The new outdoor hot tub overlooks the wonderful view of Galway Bay. Whether the sun is shining or the rain is falling the outdoor hot tub is a great spot to relax. 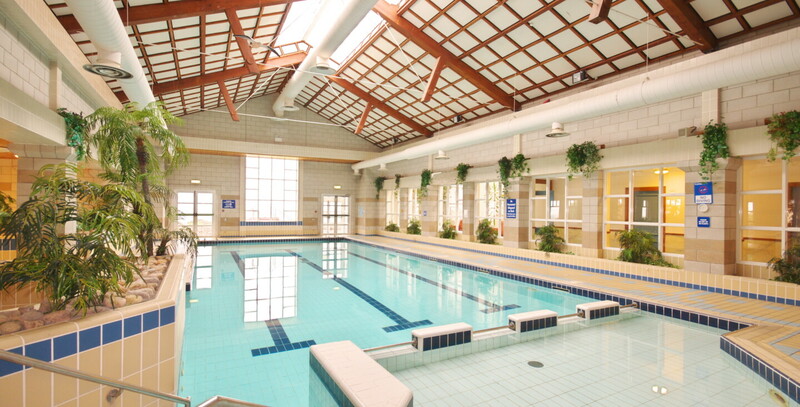 Our qualified team of instructors, lifeguards and swimming teachers offer a complete range of services for all club members and hotel residents plus a very exciting range of fitness classes take place on a weekly basis. This luxury Galway hotel is surrounded by beautiful walking routes around Spiddal and Furbo and is located in one of the most unique parts of Ireland which has numerous walking and cycling trails and some of Irelands most stunning beaches.